The Hoops ended their run of defeats at Homelands in a high-scoring game with Canterbury City on Wednesday night. 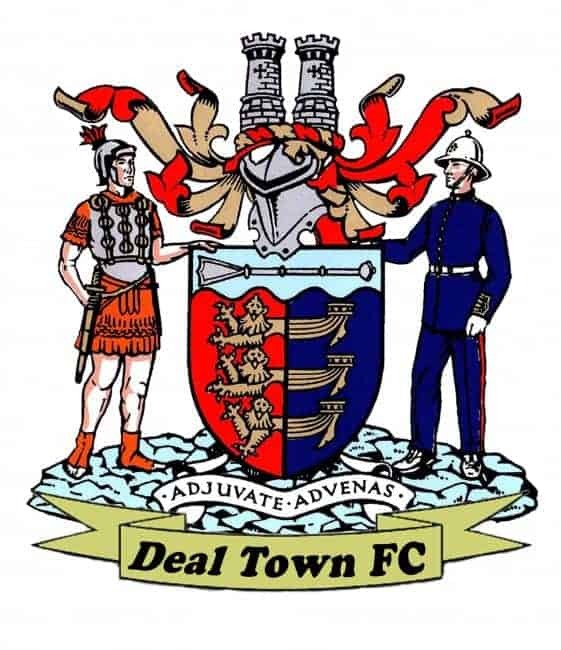 Deal had lost their five previous league matches at the venue, which is currently shared by City and Ashford United, but they came within 10 minutes of picking up their second away league win of the season in this latest visit. The Hoops got off to a great start, scoring twice from corners in the opening 25 minutes through Conner Coyne and Luke Bigginton. Canterbury pulled one back through Gary Mickelborough after 32 minutes and straight afterwards Deal hit the City woodwork. Canterbury were then awarded a 36th-minute penalty but Dan Lawrence’s effort struck the woodwork. City, however, did draw level before half-time when a superb move was finished off by Sam Conlon. The Hoops’ heads could have dropped after losing a two-goal lead but instead they regained the lead just before the hour mark through Kristin Gregory. And Deal, who had defeated City 1-0 at the Charles Ground in early September, were poised to complete a season’s “double” over Canterbury until the home side were awarded a second penalty 10 minutes from time. Although Lawrence this time saw his spot kick saved by James Tonkin, Mickelborough was on hand to equalise from the rebound. 👏🏼 As a thank you to our current Sponsors this season we would like to offer Free of Charge entry for this game to all our Sponsors with an extended invitation to all families linked with Channels & Choices as well. 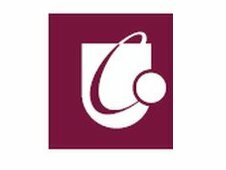 Thank you for your sponsorship, it helps us keep our fantastic club running. 🏆🏅 Join us after the game for our End of Season Presentations - everyone’s welcome. © Deal Town FC. All Rights Reserved.